Didn`t William McGrath get special references from two “unnamed clergymen”???????????? 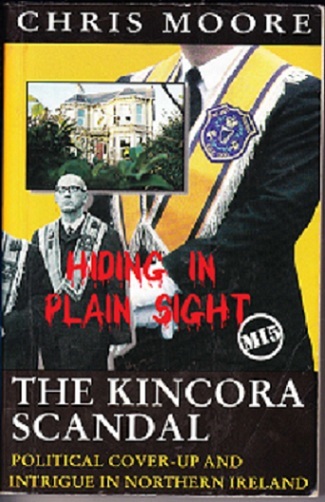 Maybe Chris Moore will tell us who they were, when he makes his new Kincora documentary? Do you know what? There must be a few thousand “William McGraths” spread all over the length and breadth of the UK in the year of 2014. Welcome to the Vatican contolled UK.